Dr. Isaiah Ndong has more than 35 years of experience as a clinician, team leader, health program developer, technical advisor, and manager — including strengthening of health services delivery systems, family planning, reproductive health, maternal and child health, HIV/AIDS, malaria, and local systems capacity and human resources capacity development. Dr. Ndong has an in-depth knowledge of USAID and other donor regulations, policies, and contractual requirements, as well as country and global strategies, objectives, and result frameworks. 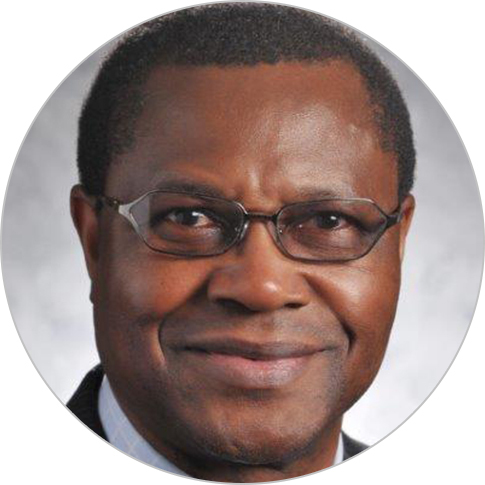 Dr. Ndong lived and worked in Africa over several decades and traveled extensively on short-term assignments to several countries in Africa, Asia, Europe, and Latin America. He holds an M.D. and a M.P.H in public health.